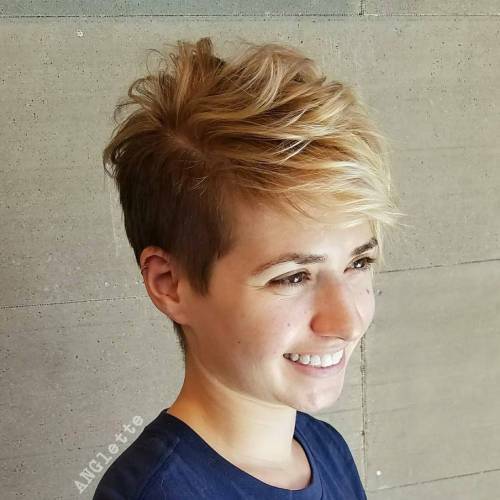 Need a new look that will make you stand out? 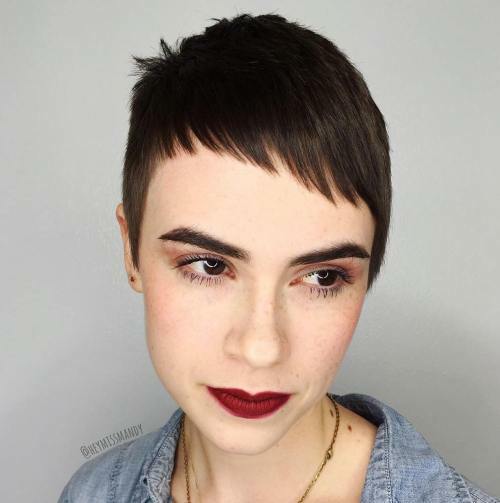 Well, you have got to try the Asymmetrical Pixie cut. 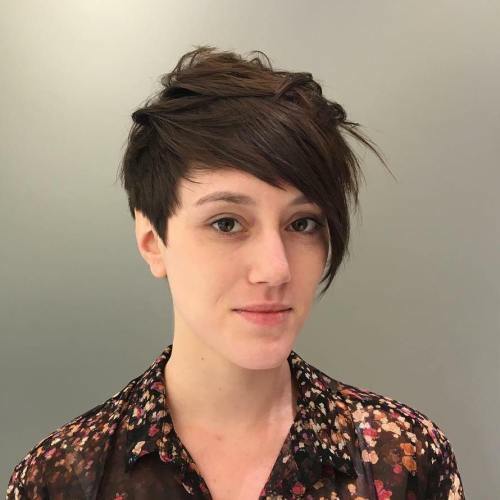 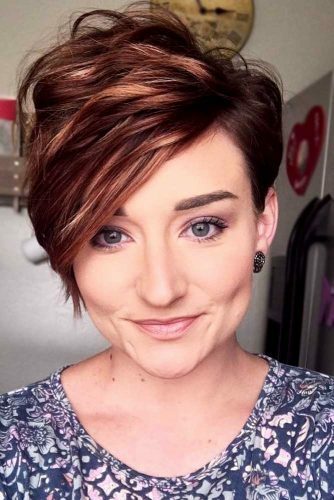 Wondering what is a pixie cut? 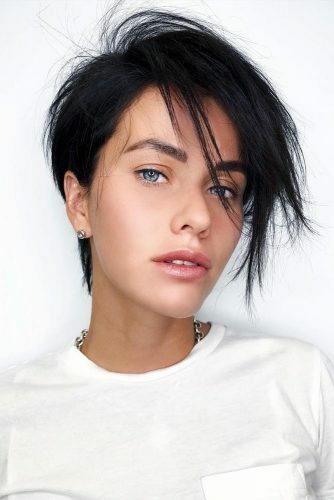 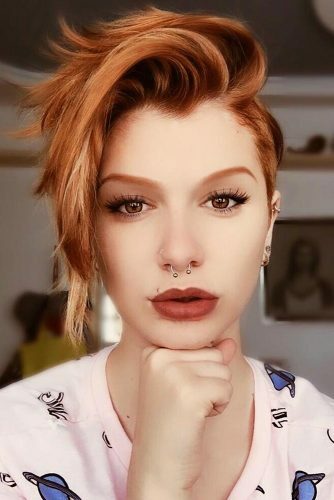 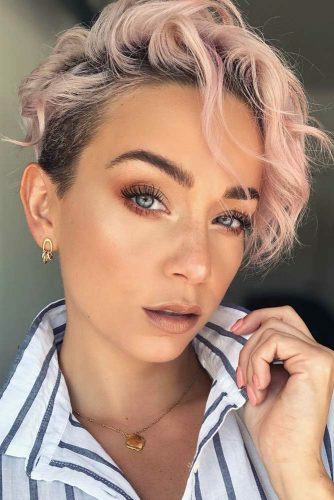 Well, it’s a kind of hair cut which has risen to popularity in recent times and it is generally tried by people who are bored with their long hairs. 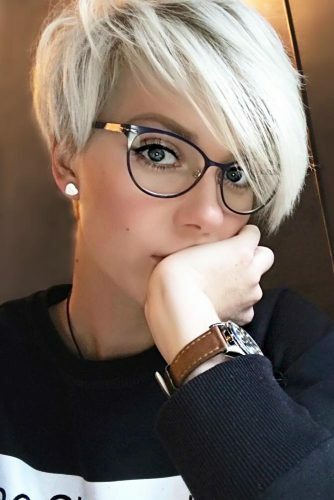 It is a short crop hairstyle where the size varies from Half an inch to three inches.